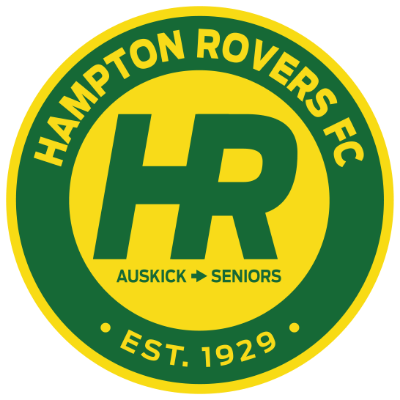 Hampton Rovers Football Club is a community sports club that provides the opportunity to participate in Australian Football in a Junior to Senior pathway, for both male and females. The club has over 35 times, from Auskick and U8's, through to U19's and Seniors and provide a culture of fun and fitness underpinned by discipline and hard work. The committee has noticed that the cost and fees rapidly increasing to participate in this sport and now the introduction of Women's football will only add to this. This year we agreed as a full committee that it's vital to the club's survival to move to the next level of fundraising. This project was established to attract financial support for our club to maintain and grow the resources and development opportunities available for players and support staff. Please support this project by making a tax deductible donation today!